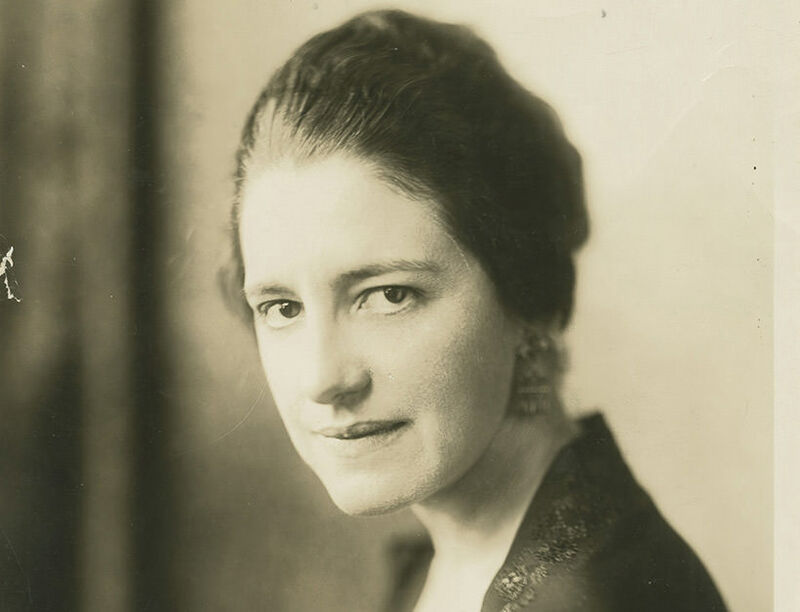 Machinal is a play, which lives’ on a stage almost a century, inspired by the real life case of convicted and executed murderer Ruth Snyder, written by American playwright and journalist Sophie Treadwell. It is the story about young woman, level stenographer who lives with her mother and follows the rituals that society expects of a woman. In the play a woman’s role is still confined to wife, mother, housekeeper, sexual partner. Love is considered unnecessary, women are trapped in their dependent status, living hellish lives, loveless marriages. She married her boss, have a baby with him, but not even happiness, so she had an affair with a younger man. As society confines her, and her husband unconsciously dominates her every decision, a quiet rebellion stirs in her psyche, forcing her to act with dire consequences, and in the end she break up she murder her husband. 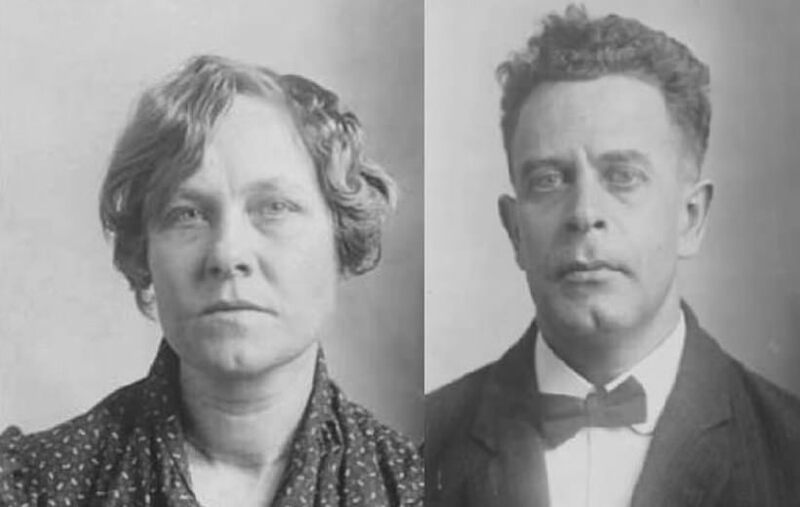 After she was found guilty, she was the first women executed in an electric chair. 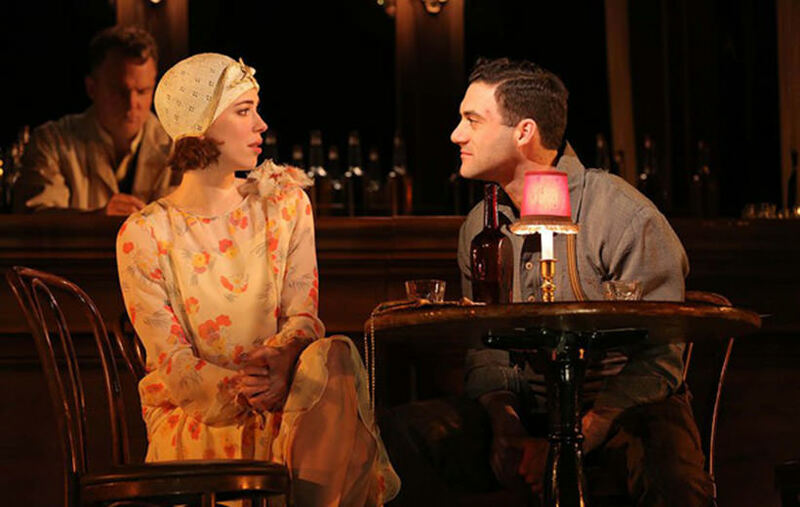 The play had its premiere in 1928 in Broadway, and was classificated as one of the most remarkable plays of expressionist theatre seen on American stage. The influence and success is spectacular, because it was opened on Broadway at the Plymouth Theatre on September, 1928, and closed on November, that year after 91 performances. One more interesting fact is that Clark Gable has his Broadway debut in this play, was and he received good notices. 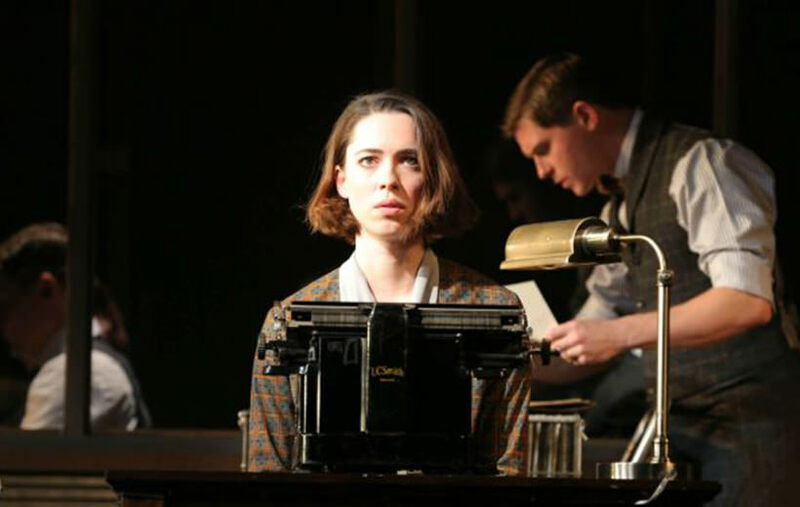 Following its initial Broadway run, Machinal received a number of productions internationally. It appeared on London’s West End in 1931 under the title, The Life Machine, and was produced twice in Moscow in 1933, most notably by Alexander Tairovs Kamerny Theatre. The play was aired on both NBC and ABC television in 1954 and 1960 respectively, produced off-Broadway in 1960, and revived by the New York Shakespeare Festival in 1990. 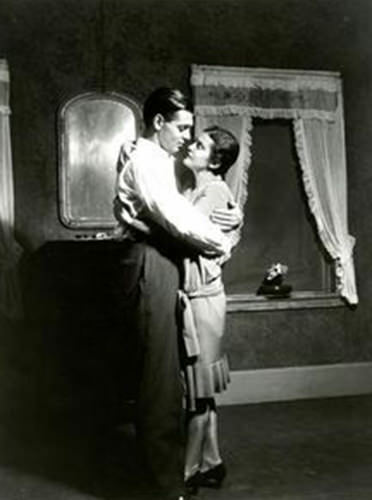 Machinal was revived by the Royal National Theatre in London, on 15 October 1993, and won three 1994 Laurence Olivier Awards. 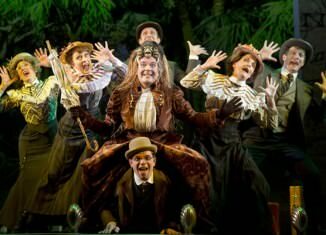 The play received numerous productions till nowadays The 2014 Broadway production received even four 2014 Tony Award nominations. 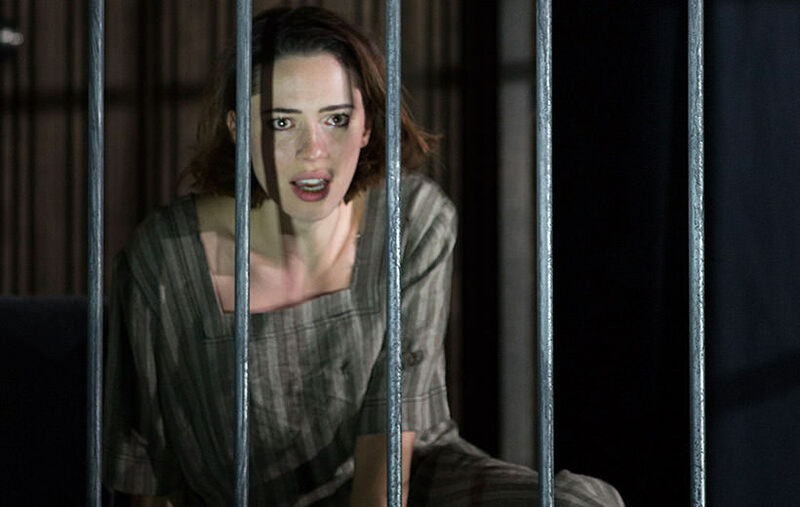 “Machinal” is interesting piece of art, stile provocative for the artists and for the public, because it is a dark, but beautiful story about different phases of life of ordinary young women who is searching for happiness and peace and the price that she had to pay. This play is a powerful expressionistic drama about women’s forced dependency upon men and their trapped existence in a male-dominated, during the 1920s, and unfortunately so long after, till today.